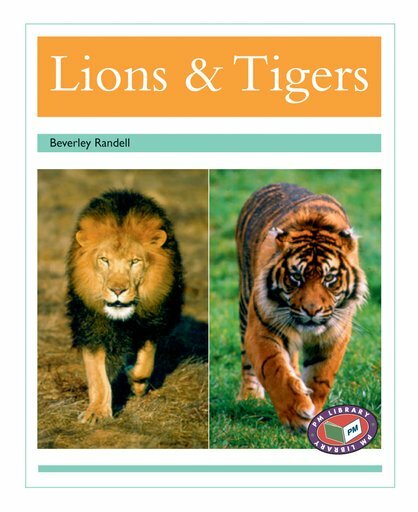 This book of animal facts focuses on lions and tigers. The text explains facts in the areas of feeding habits, habitats and the lifestyles of different types of big cats from around the world. It also describes lion’s and tiger’s hunting skills.